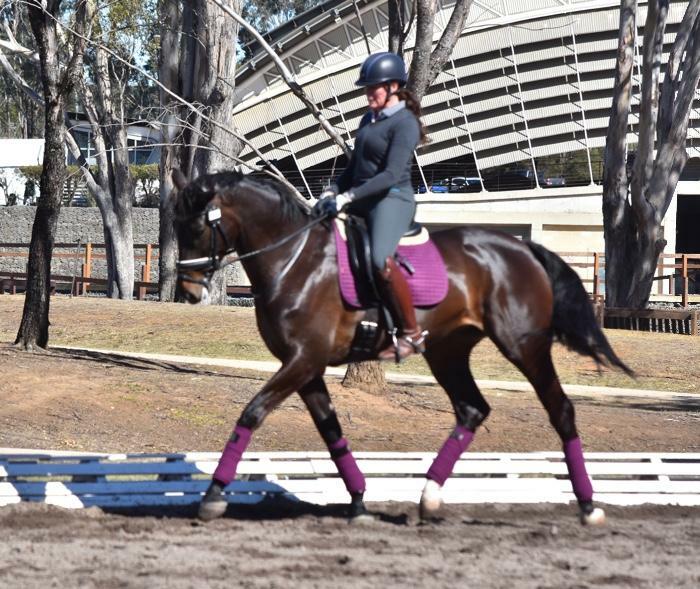 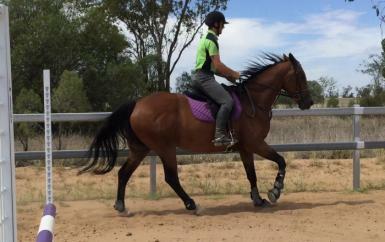 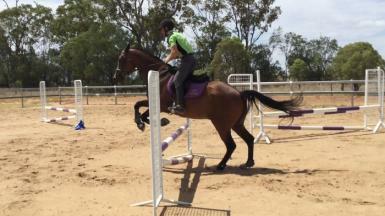 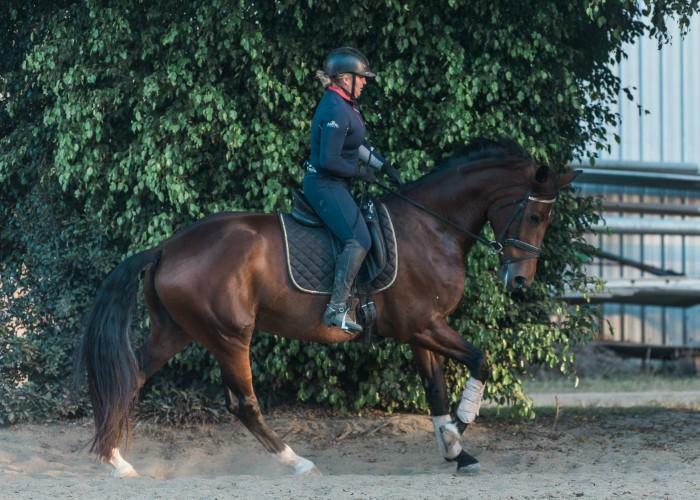 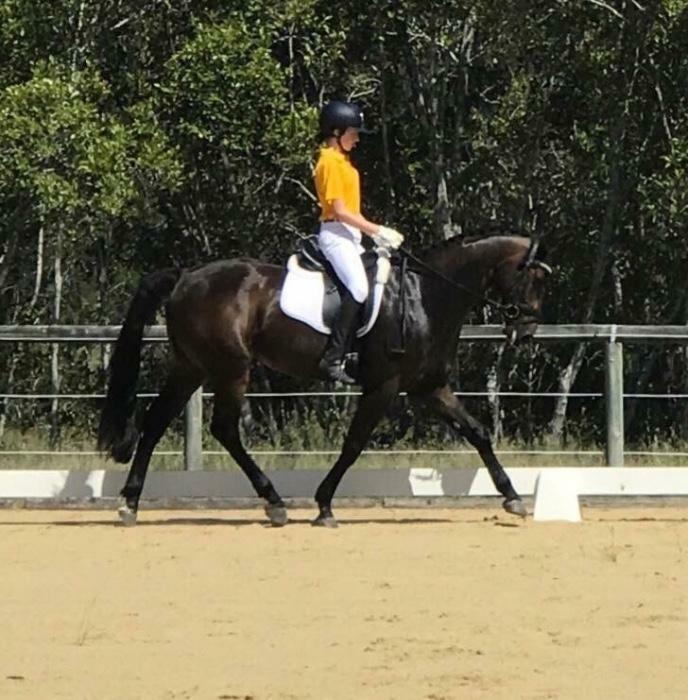 Bear is a very honest and bold showjumper with a basic dressage education. 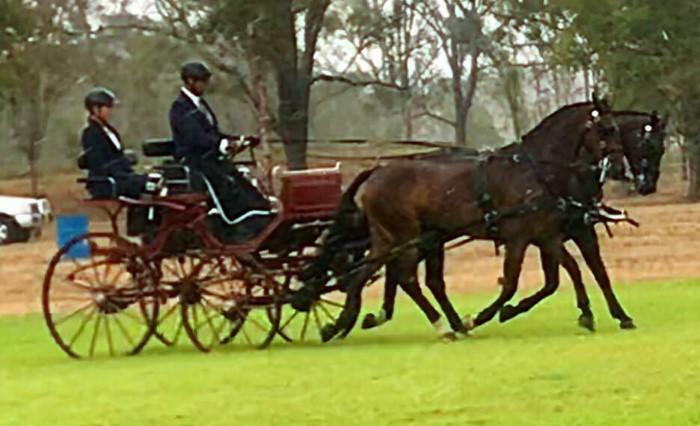 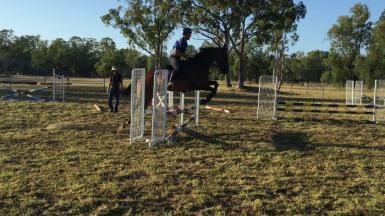 Bear has been taken out to low level eventing competitions with his previous owners. 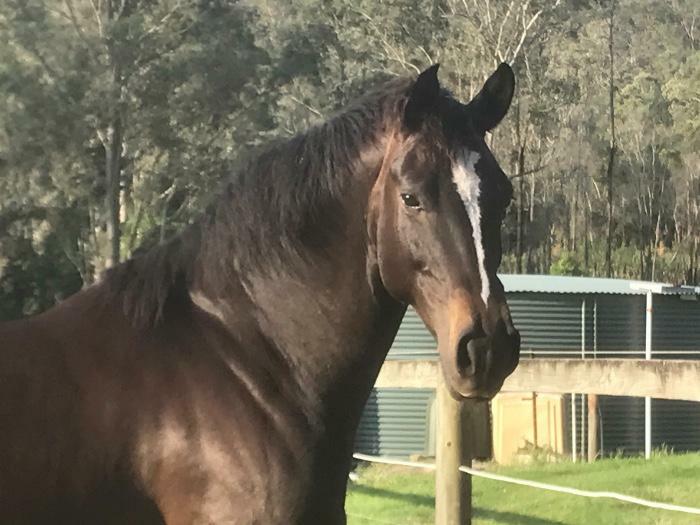 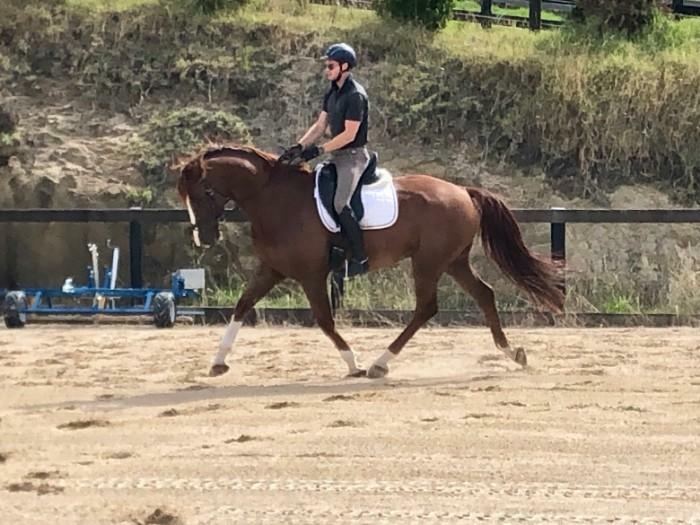 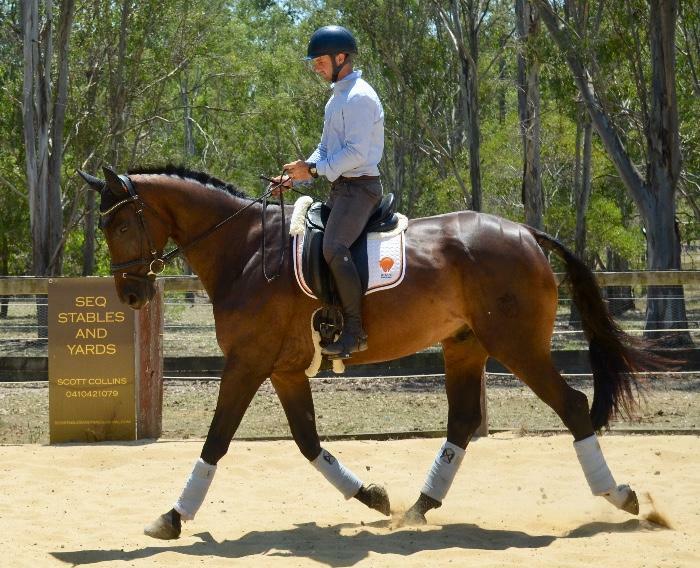 In recent years Bear has been used as a school horse for established riders wanting to develop their show jumping skills around 70-80cm tracks. 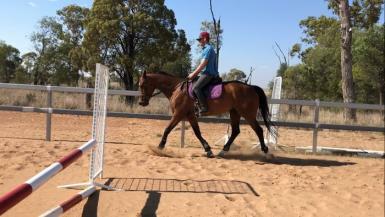 This boy has impeccable ground manners and is good to shoe, tie up, float, drench and he loves attention. 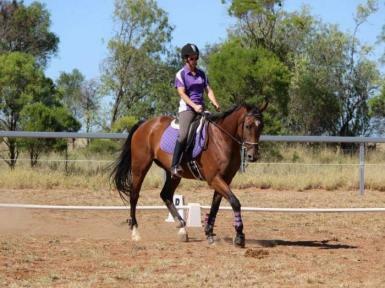 We would like to see Bear go to a knowledgeable home with a competent adult or teen rider.